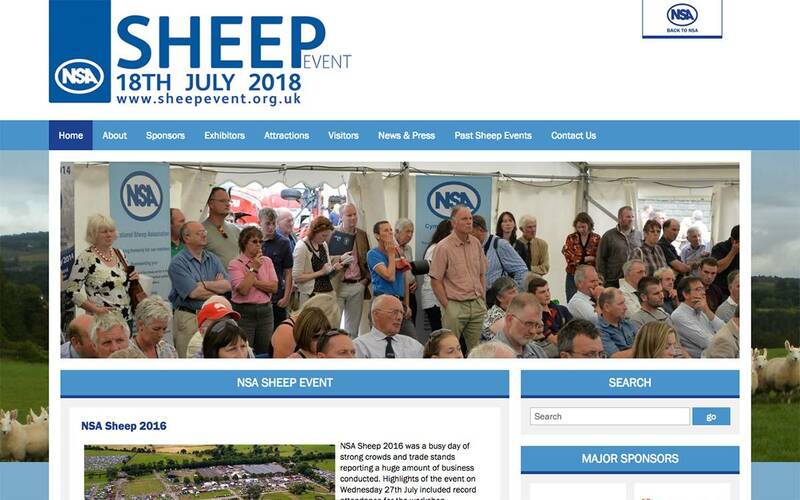 The National Sheep Association is a specialist organisation dedicated to safeguarding the interests and future of sheep farmers throughout the UK. 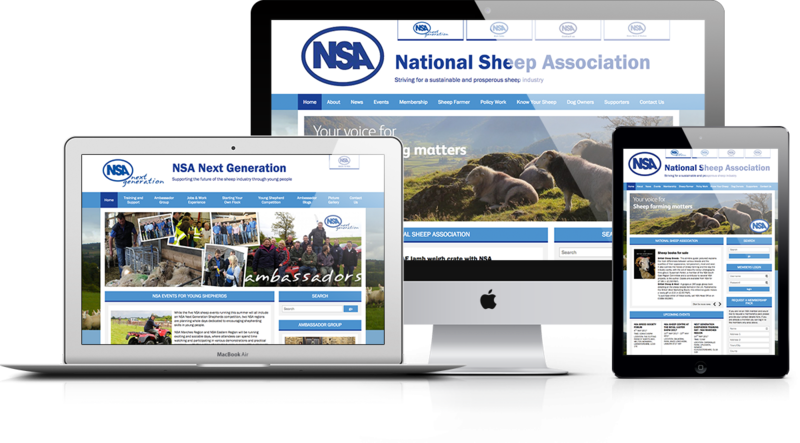 Our brief was to consolidate a number of websites into one content management system for a more effecient administration system. 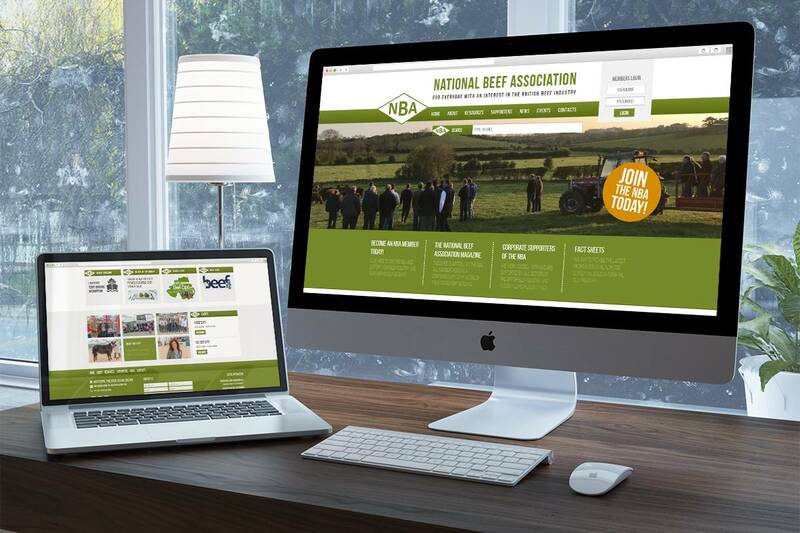 A mobile friendly responsive site was vital and as well as being able to grow in size and scale with the association. 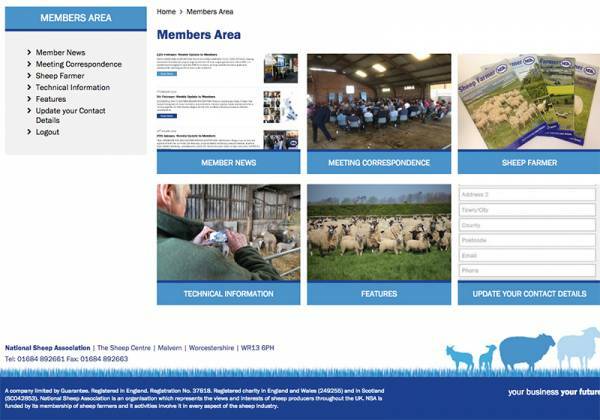 Multiple websites created within one content management system allows designated administrators easy access to all areas. 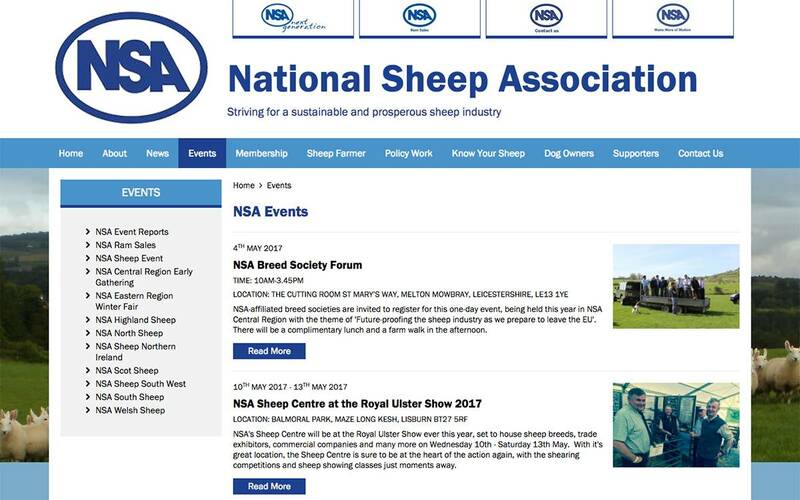 NSA members can access exclusive content such as member news, meeting correspondence and technical information. 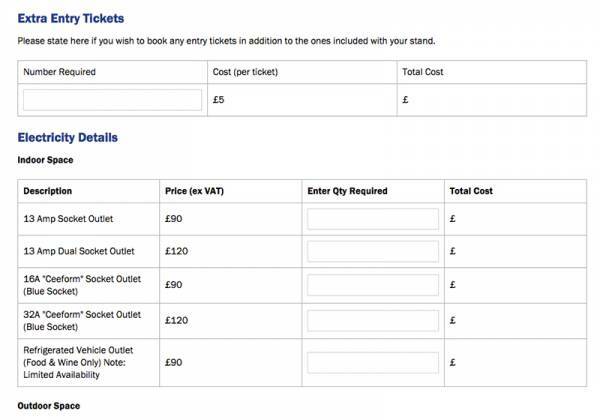 Complex interactive forms allow users to book stand space online at various NSA national and regional events. 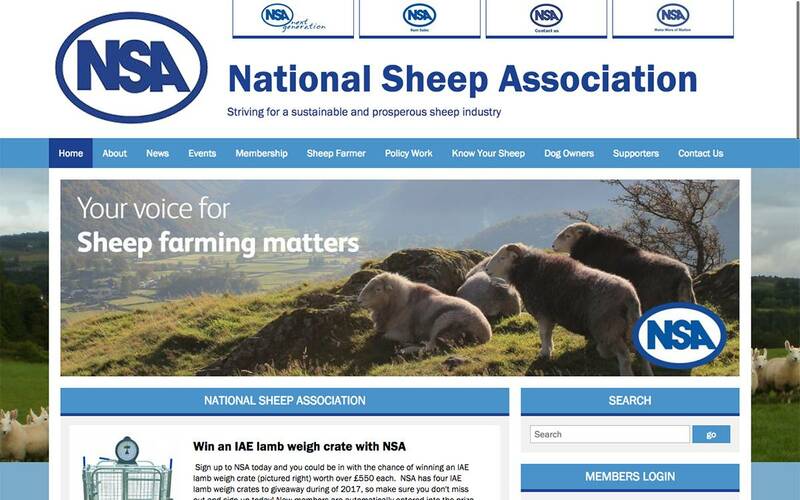 National Sheep Association enjoys a positive working relationship with Pedigree Farmer across a number of different types of websites. 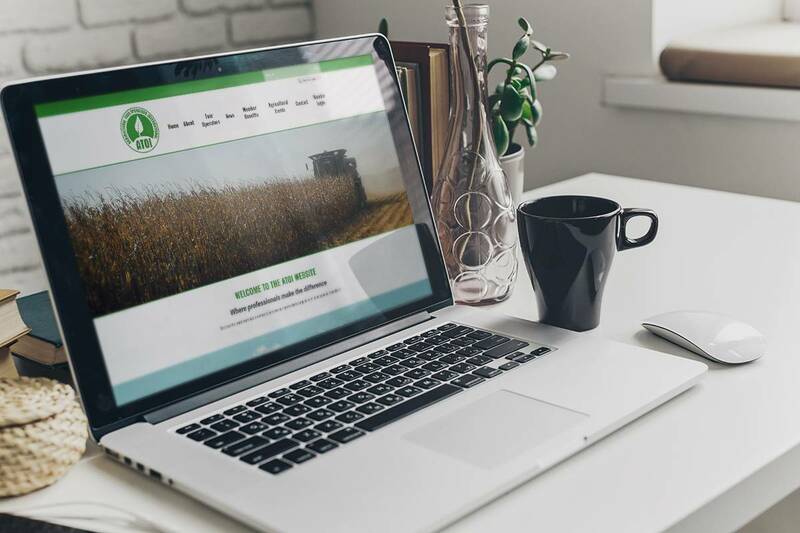 From public-facing sites to specific platforms for event bookings, Pedigree Farmer ensures everything looks fresh and clean, is easy to navigate, and works effectively for both the user and for us. 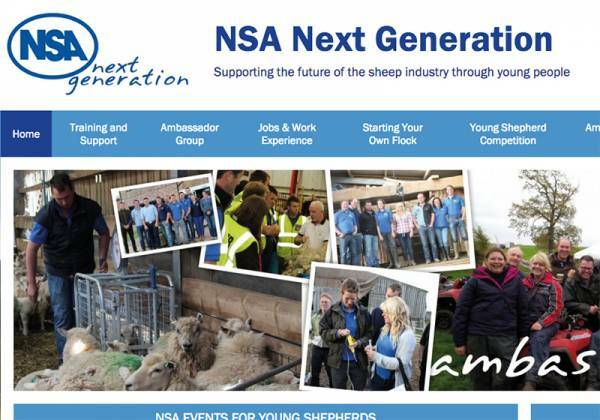 Our requests are dealt with in a timely manner, new ideas are delivered successfully and compliance issues around e.g. 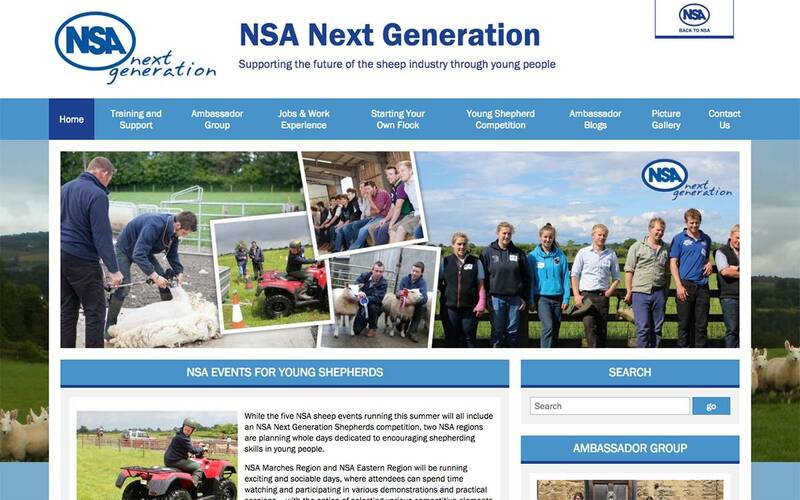 cyber security are communicated clearly and executed accordingly.